Fenced yard, refrigerator, and washer/dryer INCLUDED!!! 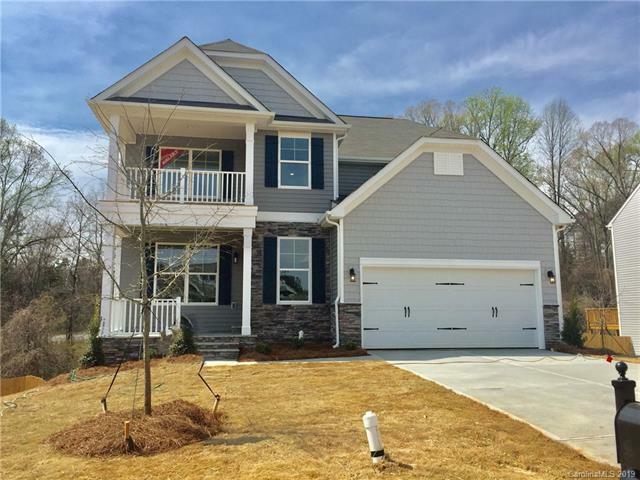 This Cypress plan has 5 bedrooms and 4 full baths and a finished basement! The main floor features a bedroom and full bath with a 5-foot shower. 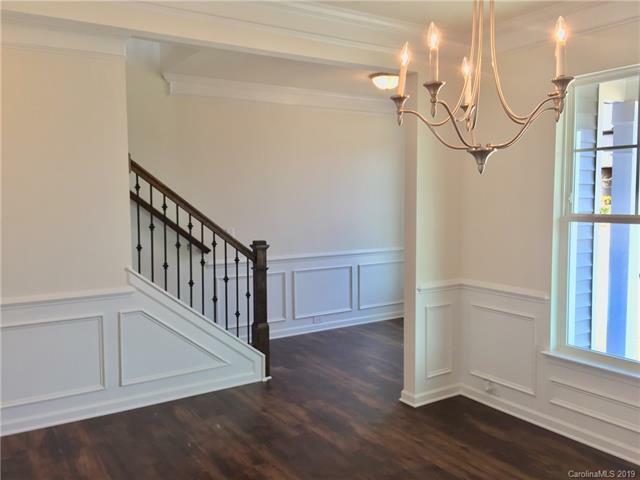 The basement also has a bedroom and a full bath, and two secondary bedrooms plus the master are on the upper floor. 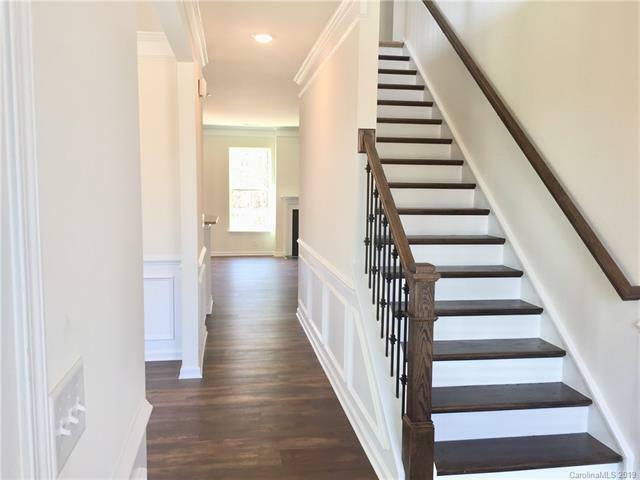 Upgrades include durable Luxury Vinyl Plank in the main living areas, two flights of oak tread stairs, a gas range in the kitchen, and a tray ceiling in the master. 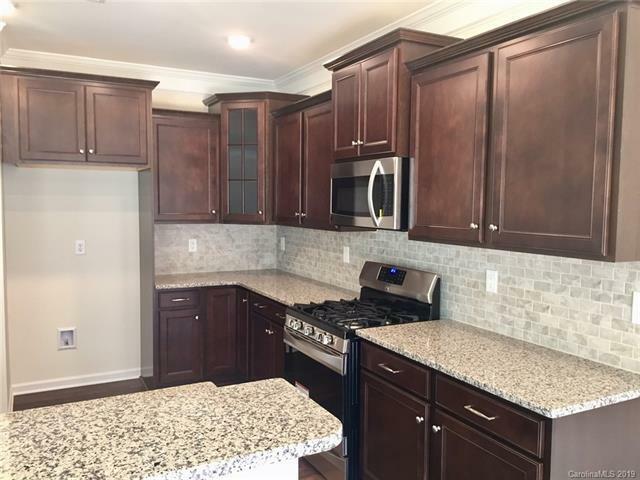 This is a Lake Wylie area community featuring the highly sought out Clover School District and easy access to Hwy 49 for a quick Charlotte commute! Come visit today!